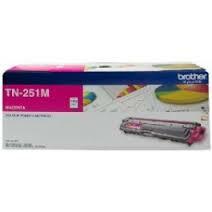 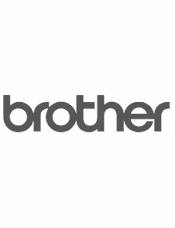 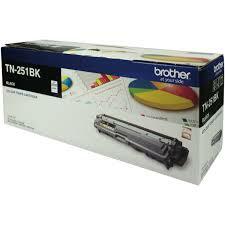 Genuine Brother printer TN251m, 1,400 page yield, magenta toner cartridge. 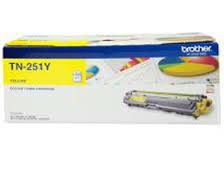 For use only in Brother colour printer models HL3150CDN, HL3170CDW, MFC9140CDN, MFC9330CDW, MFC9335CDW, MFC9340CDW. 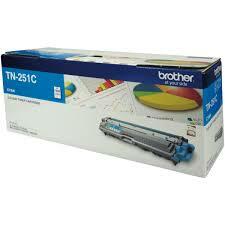 Rapid delivery to NSW, VIC, QLD, SA, WA, ACT & Tas.